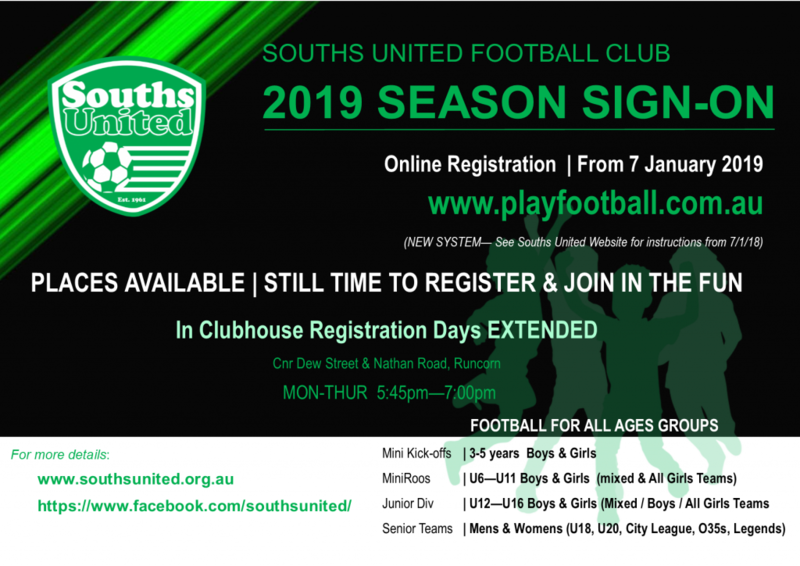 Souths United Football Club | Get Excited... Watch Souths United! WANT TO PLAY FOOTBALL IN 2019 | REGISTRATION STILL OPEN! Read more about WANT TO PLAY FOOTBALL IN 2019 | REGISTRATION STILL OPEN! 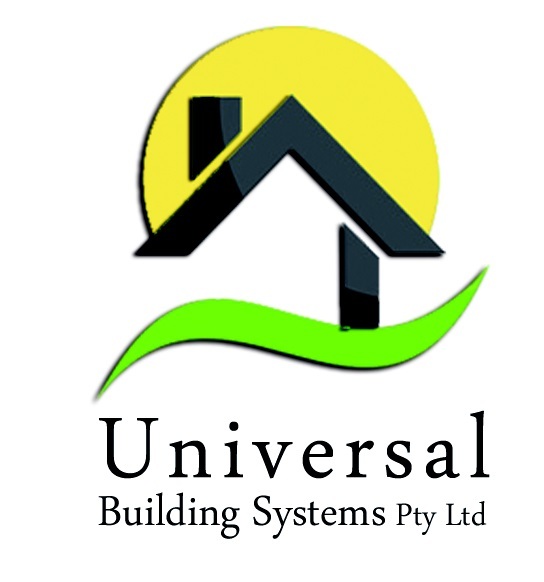 We are pleased to announce our initial training schedule for our MiniRoos Girls Teams, Junior Divisional Girls Teams & U18 Womens/WCL Team/s for 2019. 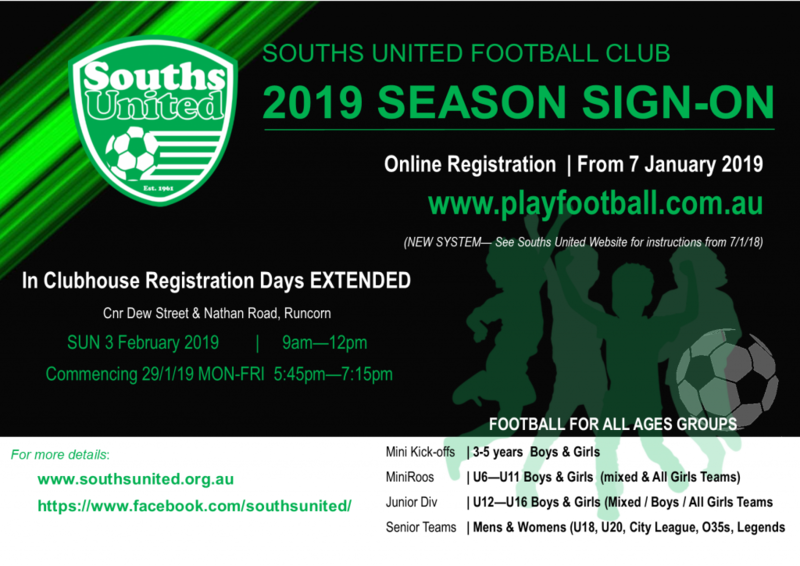 Souths United FC inaugural season of O30 Legends is here in 2019! 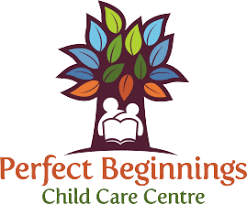 Join Jody and the ladies at their first training session on Monday 11/2/19 @ 7pm. NEW PLAYERS WELCOME! 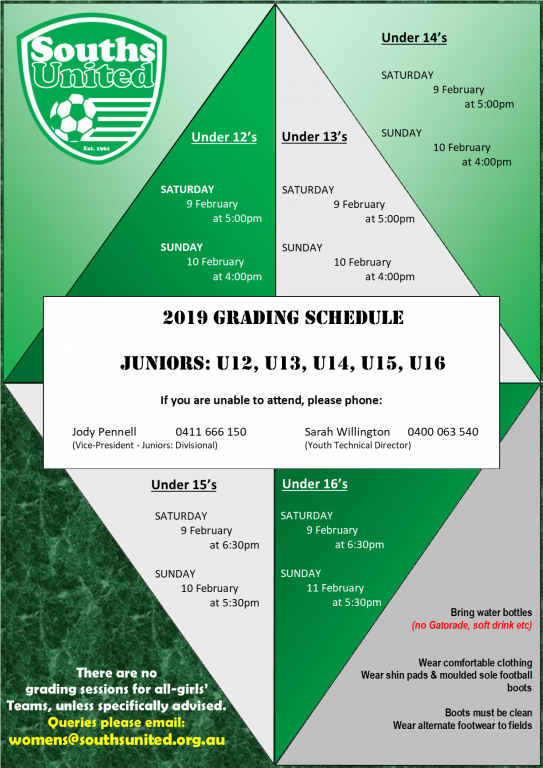 2019 JUNIOR DIVISIONAL GRADING SCHEDULE ANNOUNCED! 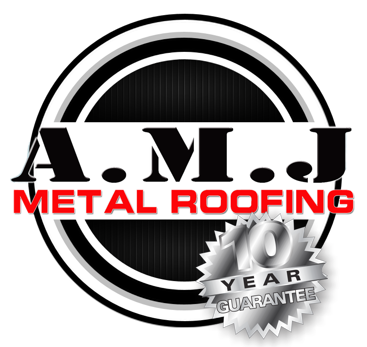 Read more about 2019 JUNIOR DIVISIONAL GRADING SCHEDULE ANNOUNCED!